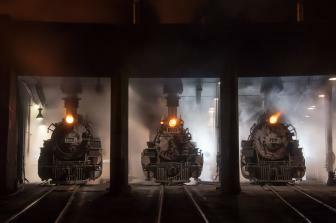 Creating photo books on American railroads are a good part of my workload, so telephoto lenses are what I often turn to for my train photography. Extremely heavy and often dangerous, locomotives and rolling stock require a wide berth for safety’s sake. Furthermore, in the wake of the September 11th attacks, security has tightened around railroad property, demanding more distance between the photographer and subject. 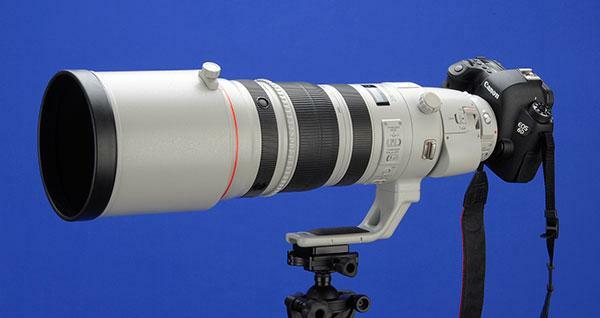 For Canon lens fans, the wait finally ended when the company took the wraps off the new EF 100-400mm f/4.5-5.6L IS II USM, a relatively compact super-telephoto zoom that has been hotly anticipated and frequently rumored about for years. 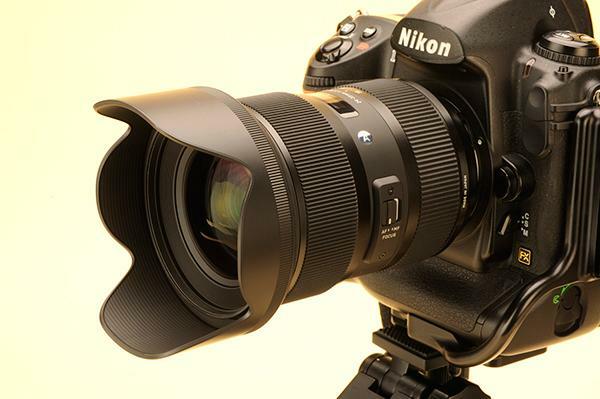 Like many photographers, when Nikon introduced their 20-35mm f/2.8 lens I just had to have one. Being a commercial photographer, the ability to carry a zoom that would cover this field of view was very handy, especially for assignments that involved shooting in buildings or offices for public relations clients. While the lens was exciting, the best images were captured at around f/5.6 to f/8 when the corners started to match the sharpness of dead center. Following that was the Nikkor 28-70mm f/2.8, which was more commonly known as the “beast” in photographic circles because it gave us more breathing room at the long end, complete with AF-S focusing. Although it weighed in at two pounds, it was a sharp lens! I really can’t recall the last time I became so emotionally involved with a lens. 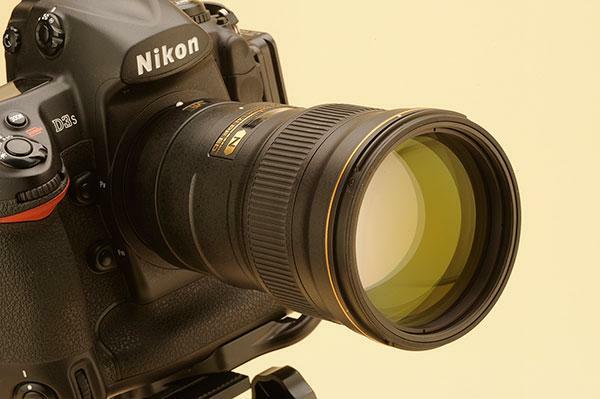 This affordable Nikkor telephoto zoom is sharp, easy to hold, and at under $1400 you simply cannot go wrong. If I sound excited, I am! When I was a cub photographer in high school, I was very proud of my Kodak Signet 40 camera. With the attached flash unit, even if I did not look like a professional, I felt like one. Later, thanks to my obsession with large aperture lenses, I moved up to a Heiland H2 Pentax camera complete with its awesome Auto Takumar 50mm f/2 lens that I carried throughout Europe and later for the local newspaper. 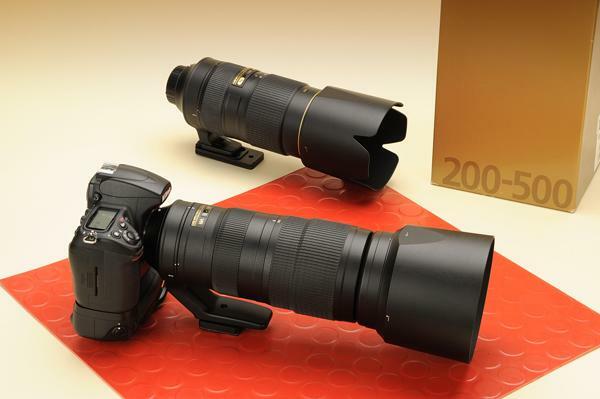 Chances are if you take a poll of what photographers picked for their first telephoto lens, it would be the 300mm. 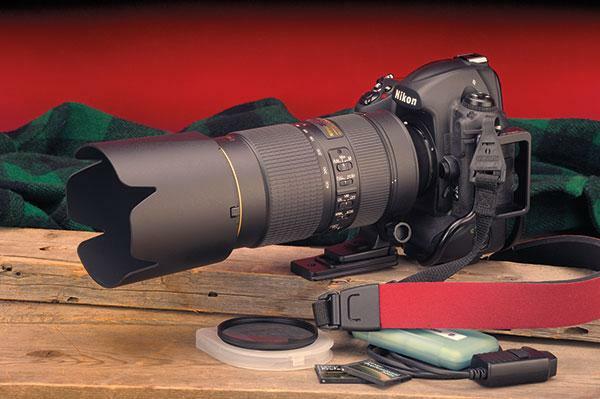 For one thing, it’s a good choice for those starting out in wildlife or sports photography and, given the nature of millimeters, it’s relatively inexpensive as compared to the big guns like the 400, 500 or 600mm lenses. It took a while, but I finally saw some light at the end of the tunnel. 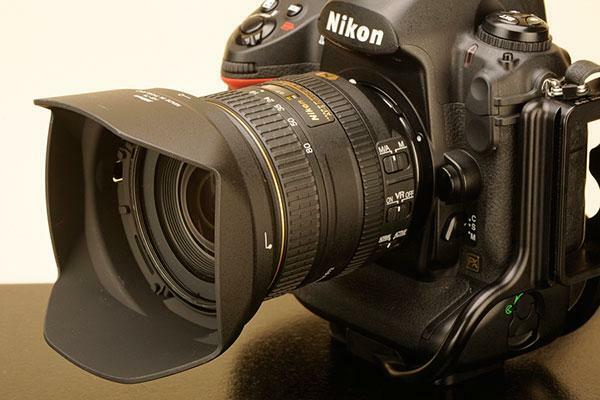 For years, I’ve wanted to upgrade from my AF-S DX Nikkor 16-85mm f/3.5-5.6G ED VR that I’ve been sharing with my wife. 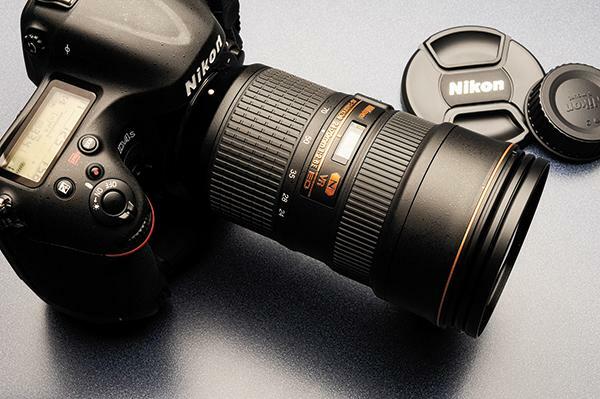 I use the lightweight and portable Nikkor 16-85mm f/3.5-5.6G on my trusty Nikon D2X DSLR and she uses it with her Nikon D90 during longer photo trips when bringing minimal gear is essential. For shorter forays, the super sharp Nikkor 17-55mm f/2.8 is my go-to lens, especially when shooting landscapes. 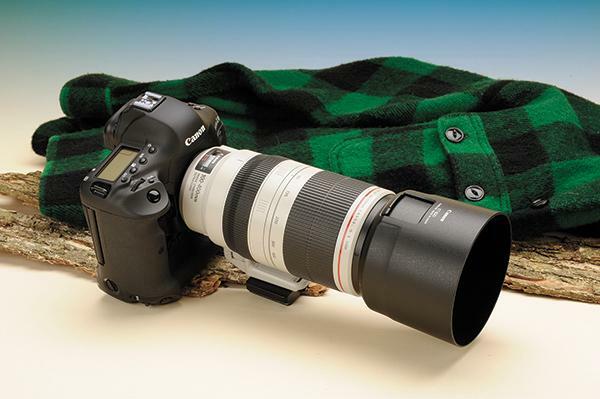 A lens aficionado once told me, “the more reach you have, the more you want.” This remark, of course, was directed at the wide array of telephoto lenses available today for outdoor photographers and their obsession with getting up close and personal with wildlife. I’ve said it before and I’ll say it again: everyone has their favorite lens and in my pack, you will always find one in the 400mm variety. 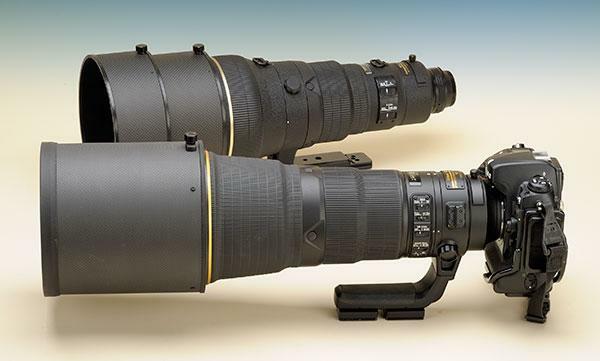 To wit, I have Nikon’s newer Nikkor 80-400mm f/4.5-5.6 G ED VR, the 200-400mm f/4 G ED VR and the standard-bearer of them all: the prime Nikkor 400mm f/2.8 AF-S lens. Before that, I had a few of the pre-set, manual focus 400’s but when the Nikon F4 was introduced, the game really changed, especially when it came to wildlife or other land moving objects. I was hooked. 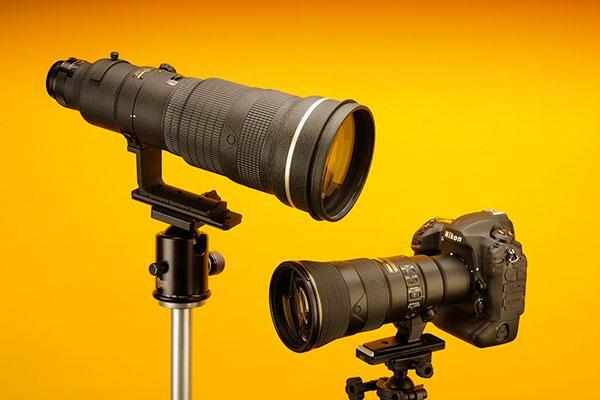 Considering that this opticis only a tad slower than the Nikkor 200-400mm f/4, with a drop of a stop when you zoom out, has a 5x zoom range, is lighter, and costs about half of the near $7000 price tag of the 200-400mm f/4, it is certainly worthy of consideration for those who can appreciate what it has to offer in both range and versatility.